In Cuba, a new technique of drip irrigation in sugarcane fields with Israeli technology has achieved higher yield per hectare, compared to other techniques previously used, according to Cuban news agency ACN. Testing began five years ago, and last year, achieved 117 tons were harvested per hectare compared to 48 tonnes per hectare, which was the average recorded so far. 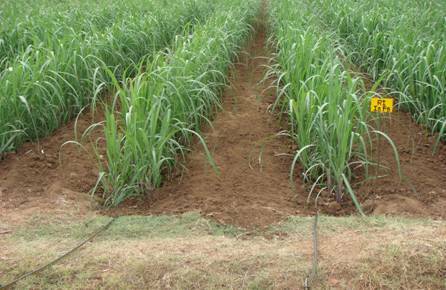 With the success of the technique, the system is being implemented in other sugarcane plantations in the region, although industry experts warn that this program requires greater attention from producers such as higher land preparation, proper selection of varieties for planting, for example.